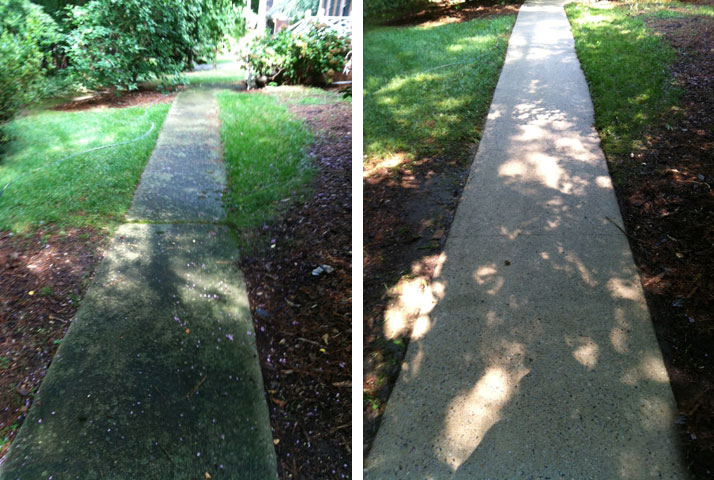 Blue Wave Pressure Washing is no stranger to Cary, a city known for ubiquitous teal signage and transplanted northerners. 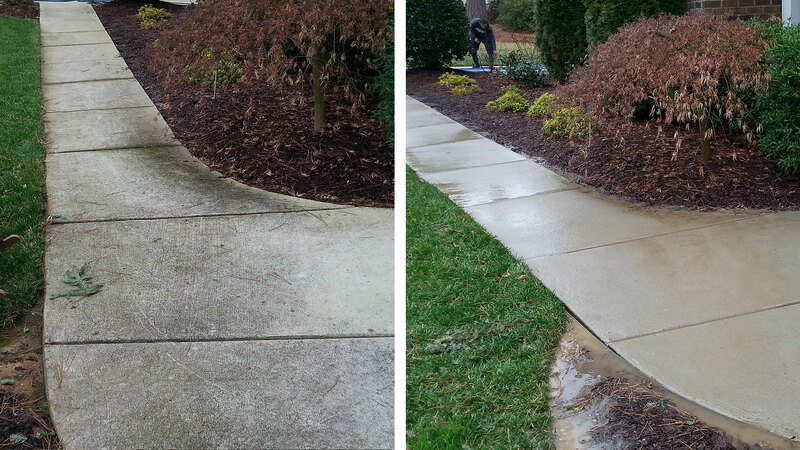 Blue Wave has been pressure washing Cary for over 17 years—keeping streets, homes, and properties free from muck and grime. 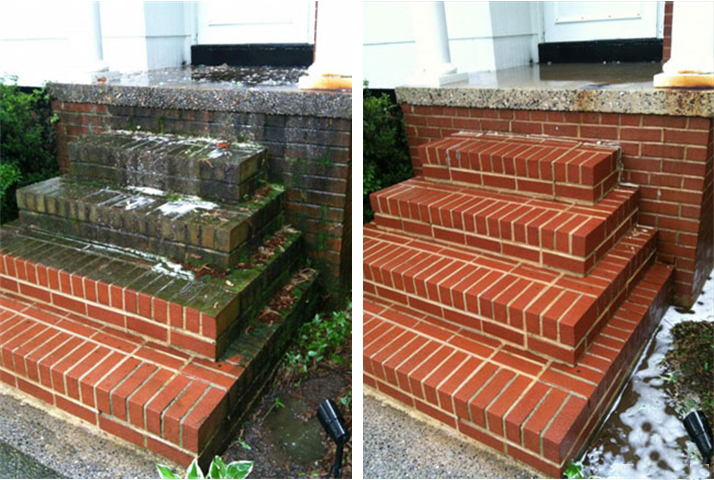 In fact, Blue Wave Pressure Washing is set to be part of Cary’s Community Plan for 2040, so we can continue to help keep Cary in tip-top shape. 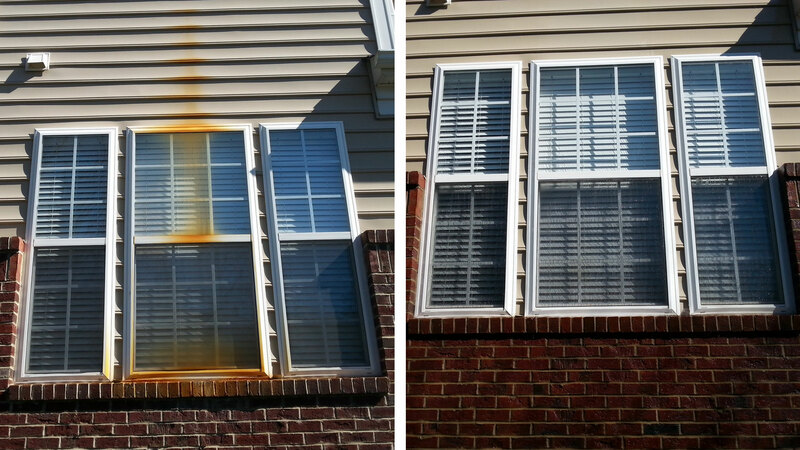 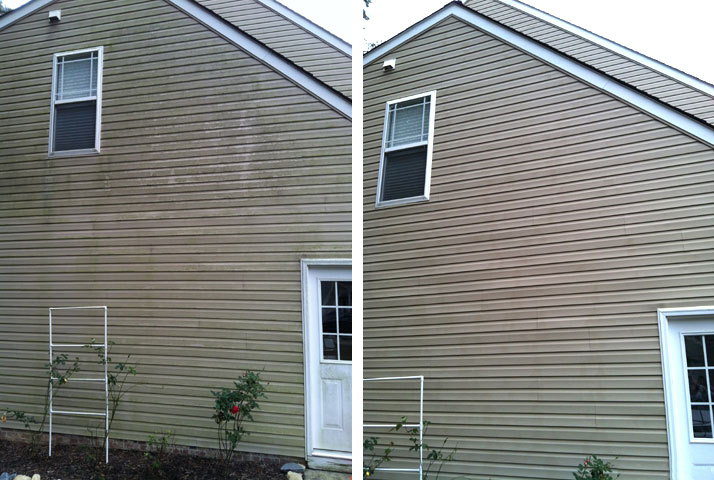 Pressure washing Cary, we’ve run into almost every situation you can imagine: pollen, dirt, mildew, mold, plant debris, film, and more. 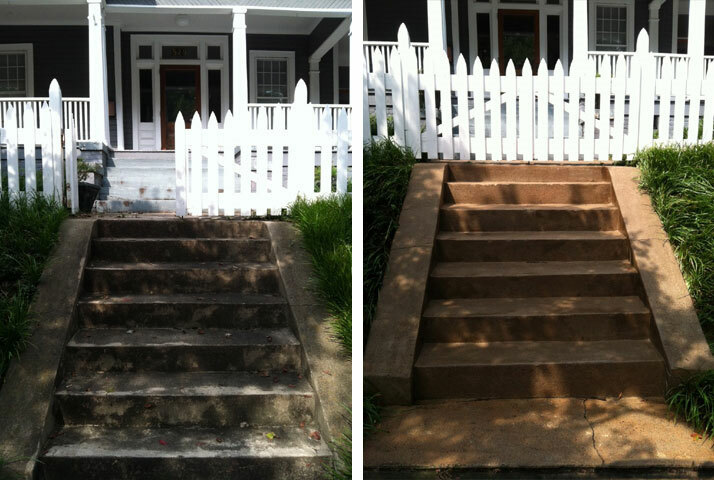 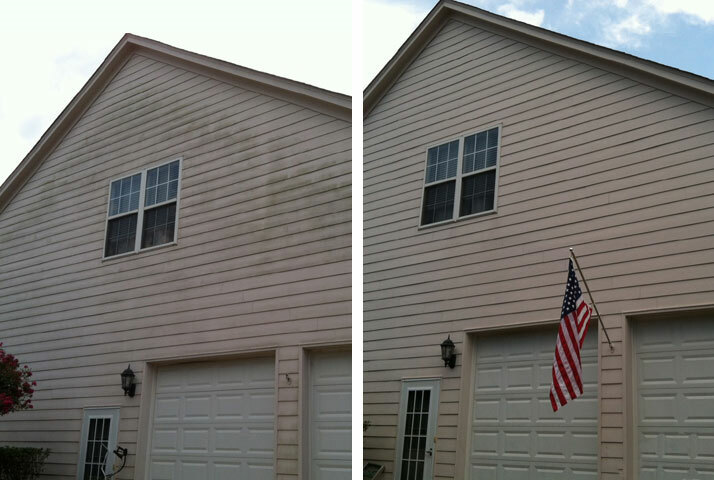 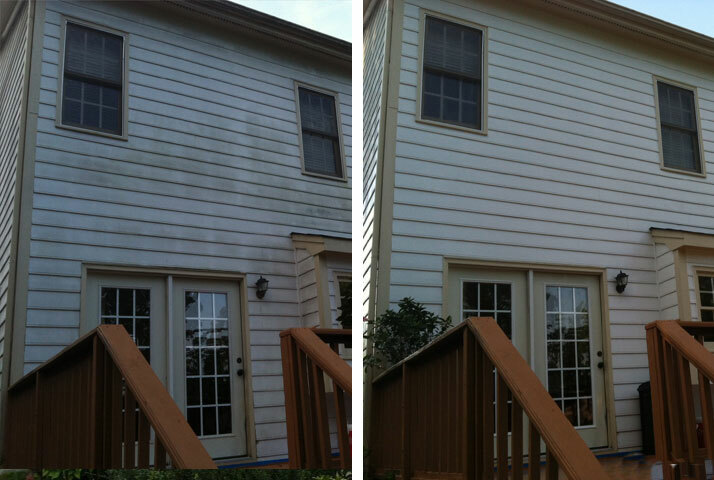 Annual pressure washing is recommended to maintain the beauty of your home. 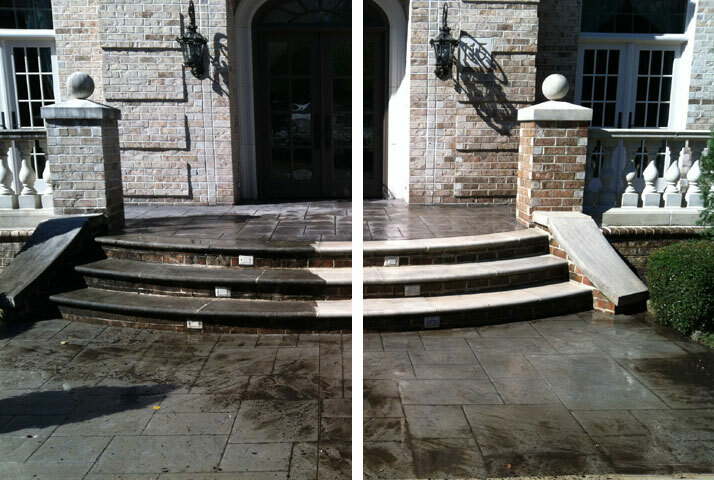 Whether your home is vinyl or brick, regular pressure washing your home’s facade ensures that you’ll always have curb appeal. 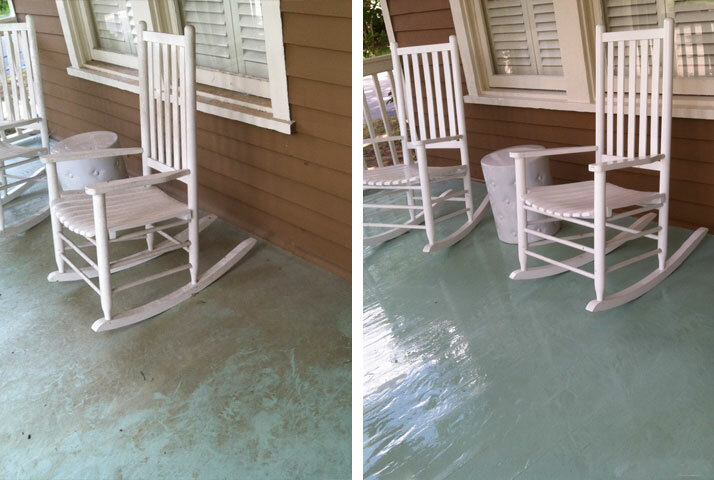 Blue Wave Pressure Washing takes care of all aspects of your property including driveways, sidewalks, decks, patios, swingsets, and more. 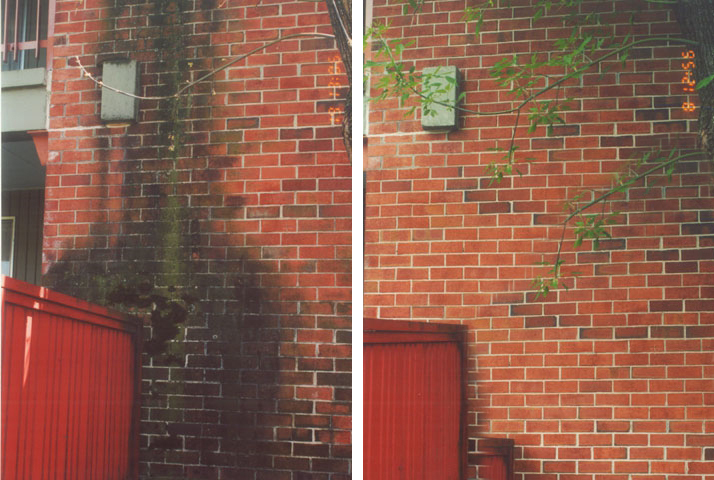 Like a standardized teal sign policy that washes over a city, Blue Wave uses a powerful jet of water to wash away all your cares and keep you looking good. 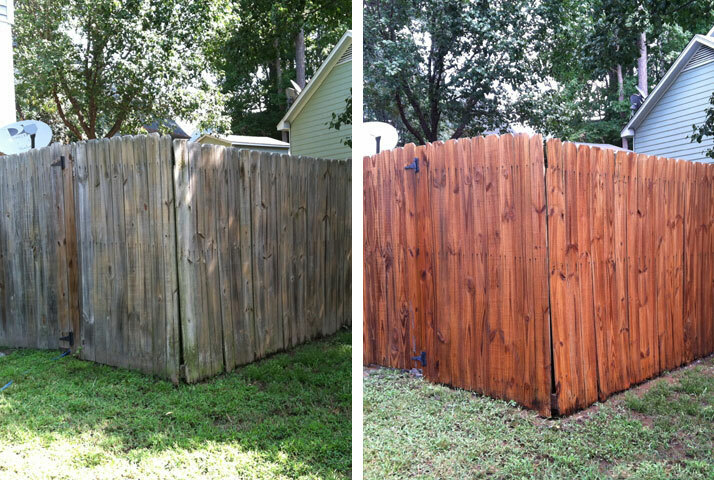 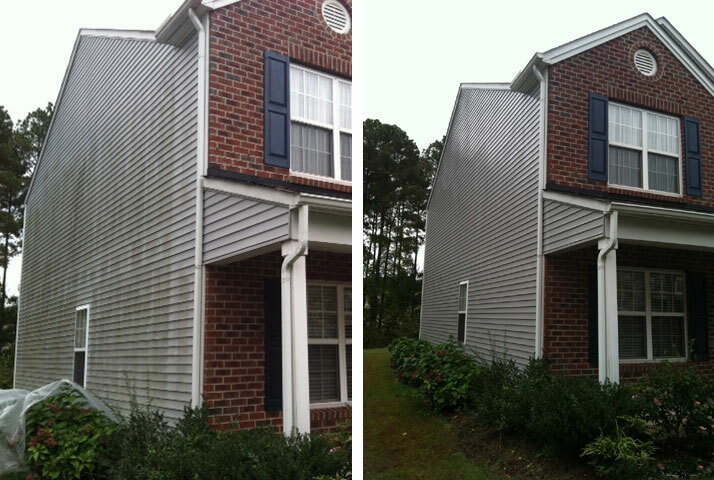 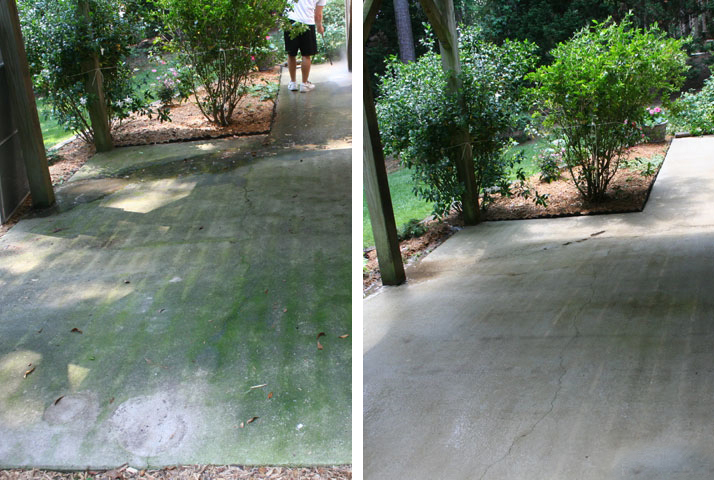 Blue Wave Pressure Washing also services many of the fine businesses in Cary. 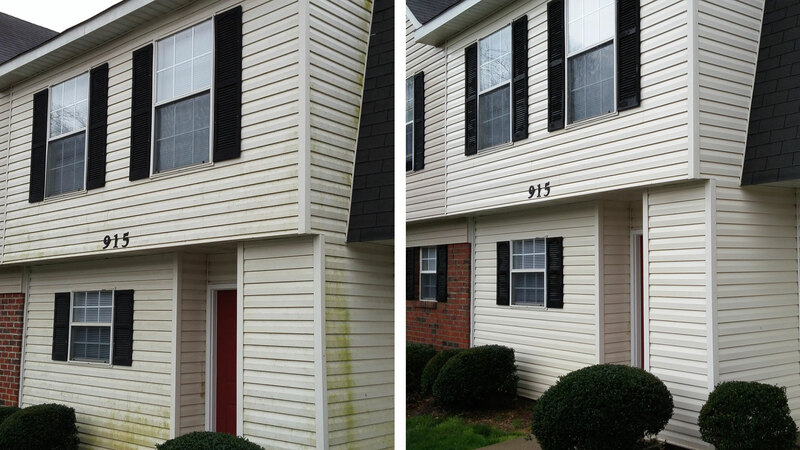 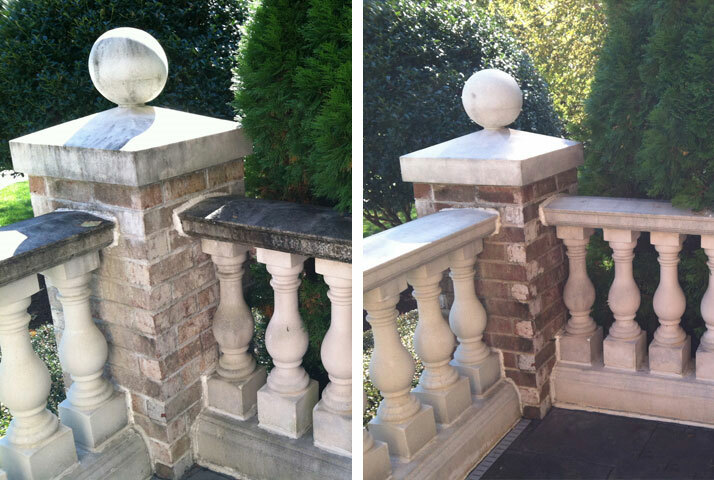 From parking decks to windows, we help keep Cary’s many businesses looking their best. 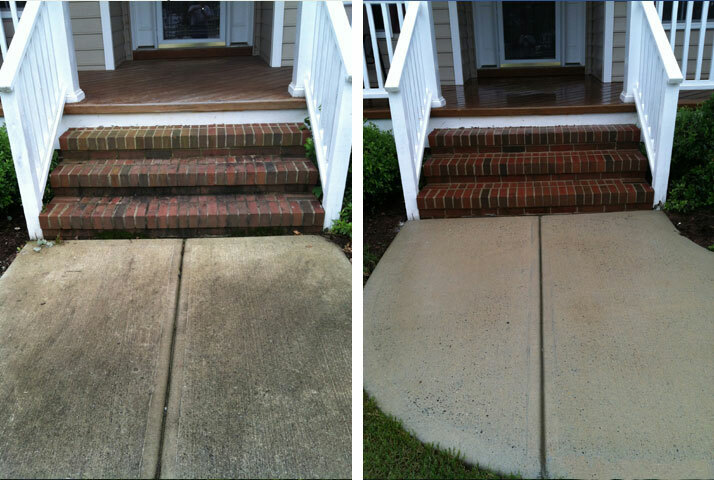 We’ve pressure washed every type of business you can imagine in Cary—parking decks, parking lots, office buildings, schools, community centers, and more. 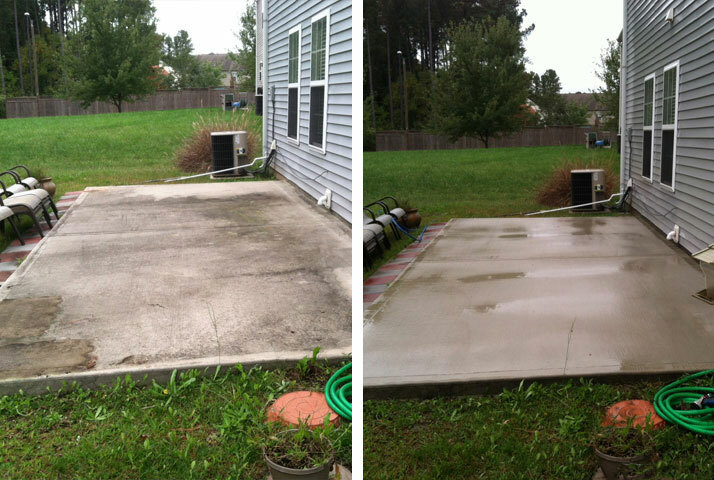 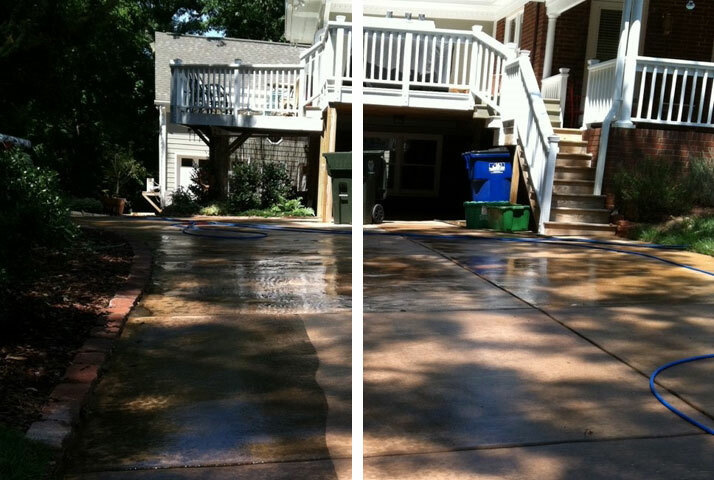 There’s a reason we’re one of the most trusted pressure washers in Cary. 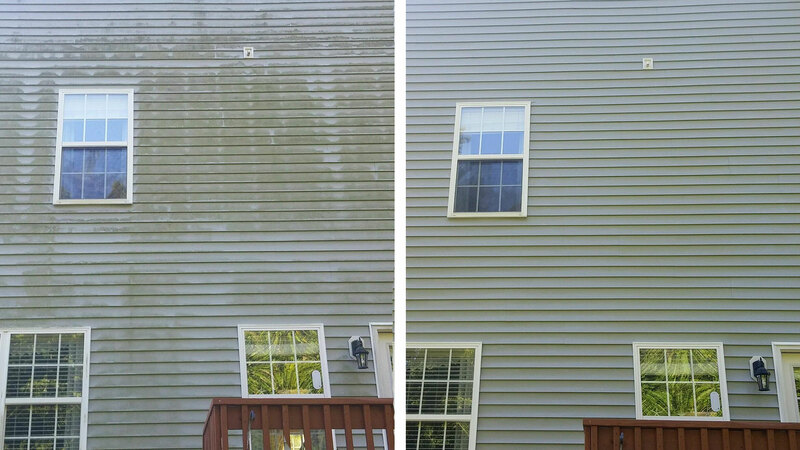 We’re professional, and we’re good at pressure washing things. 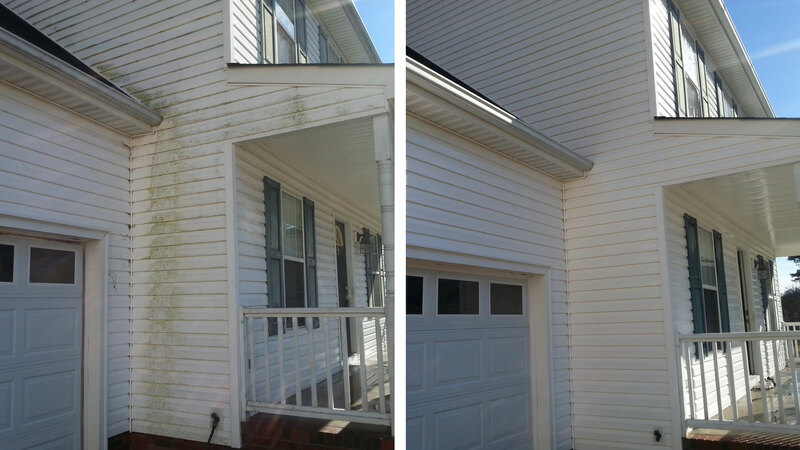 Give us a shot with with your property.